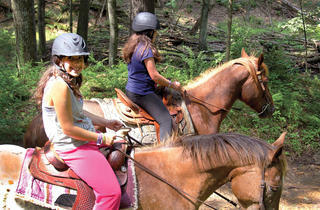 This JCC camp has had the same director for 36 years and many alumni still have fond memories. 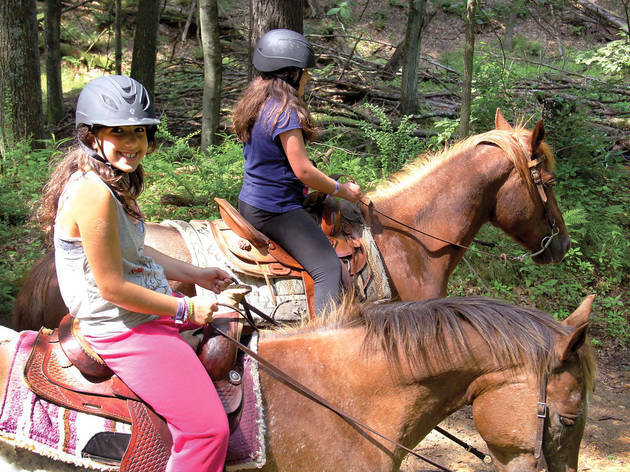 This overnight camp has something for every kid, with heated pools, waterskiing, ceramics, sports, lots of all camp activities and 600 wooded acres just outside the Wisconsin Dells. June 21–August 14. $329–$6,825. 4th–12th grade.